If you're a guy who loves to surf, one of the best 'tools of the trade' you can get is a good quality tide watch for men. They are invaluable tools that accurately predict tidal conditions based on decades worth of study. You want to make sure that you hit the waves at exactly the right time. The best tide watches for men will help you surf at exactly the right time and have a great experience. A tide watch for surfing is more than just a simple timepiece, it's a technical device that has a surprisingly wide array of capabilities that help any surfer immensely. They're built to last and endure the elements with salt water resistant qualities. What's more, they're based on great technology and you'll be shocked at how accurate they are. This article will be taking a close look at a handful of my favorite tide surfing watches for men. We'll analyze the technical capabilities of each one in order to offer a good comparison. 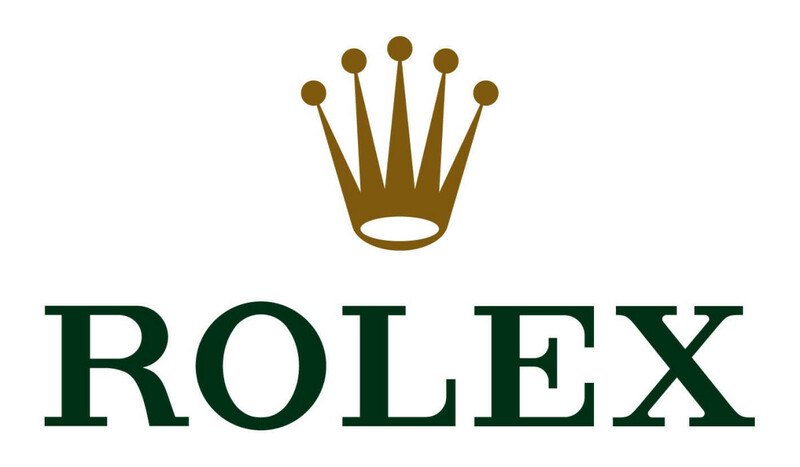 In addition, we'll touch on any of the 'intangibles' that the sales material might not have covered, in the hope of helping you find a watch that suits your needs. Let's begin. Nowadays there are a ton of technical capabilities available, and identifying the best tide surf watches for men can be daunting because it's hard to pick out exactly what will be practically useful. Here are some common features found on these devices that I'd consider to be really worthwhile. A good quality tide watch for men should be very water resistant, if not waterproof outright. If you MUST wear it in the water (which I never recommend no matter how water resistant it is) you want it to last. Salt water is particularly hard on metals and electronics, so you'll want a high quality seal and pressure resistance for when you're underwater. What's more, I highly recommend you go with a resin or polyurethane based housing and strap, they won't corrode or oxidize. We'll get into this more with specific product reviews. While there are some decent quality tide watches for surfing that utilize an analog display (such as the Nixon pictured at the beginning), there's just a lot more informational versatility with a digital format. The ability to display different screens means they can pack a lot more functionality in there. 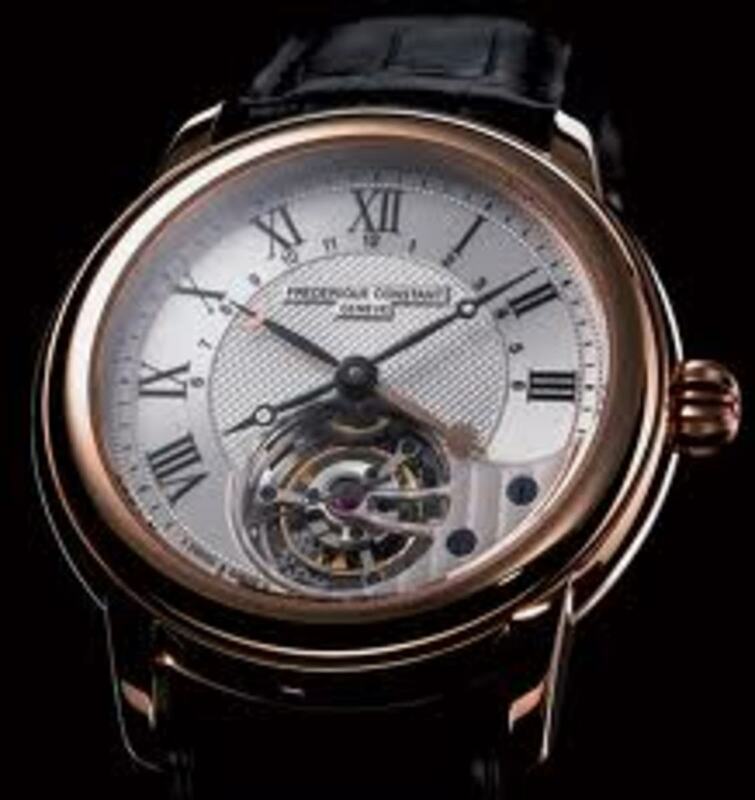 Also, most digital watches don't have any moving parts, making them more resistant to impact and pressure. There are some big watches out there. That's not a bad thing, as long as they keep the watch somewhat low profile. If you plan to wear it while you surf, you don't want something that will catch or interfere as you move. The best tide watches for men will be sleek with nothing that sticks out. Vestal is a company that produces a lot of super cool, cutting edge watches in a variety of styles. The Brig is their version of the tide watch for surfing, and it's a great quality product with a big following. This watch has be pre-loaded with predicted surf tide information for over 200 beaches, and the information stored is good for the next 20 years, so you'll get a lot of use out of it. Aesthetically, it's a beautiful watch with retro modern styling that you'll be proud to wear even when you're not surfing. It's got a light feel on your wrist and you'll notice it doesn't get that 'sticky' feeling in hot weather, which is nice. It comes with a lot of features, including a number of 'training' timer modes, as well as an alarm mode and multiple time zones displayed at the same time. It's water resistant to over 300 feet. Definitely one of the tide watches for surfing that I'd recommend most often. This is probably the most affordable and 'bang for your buck' watch I'll be reviewing, and despite the low price it actually comes with a lot of decent features. The watch is available in a number of different colors, and it features a silicone strap that makes it one of the more comfortable watches to wear. It's water resistant up to 100 meters and it features 'hydro-push' technology that let you use the buttons underwater without water seeping in. It's an attractive watch that really captures that 'surfer' watch look everyone wants. It comes loaded up with predicted tidal and wave information for 150 popular beaches around the world, and also has sunrise and sunset times for those beaches so you'll know how long you've got to surf. Attractive, practical and cheap, this is a good tide watch for men that you might want to take a long look at. Anyone who has stepped into a surf shop should recognize the Rip Curl brand. They're a dedicated brand that produces an array of surf and beach clothing, accessories and gear. 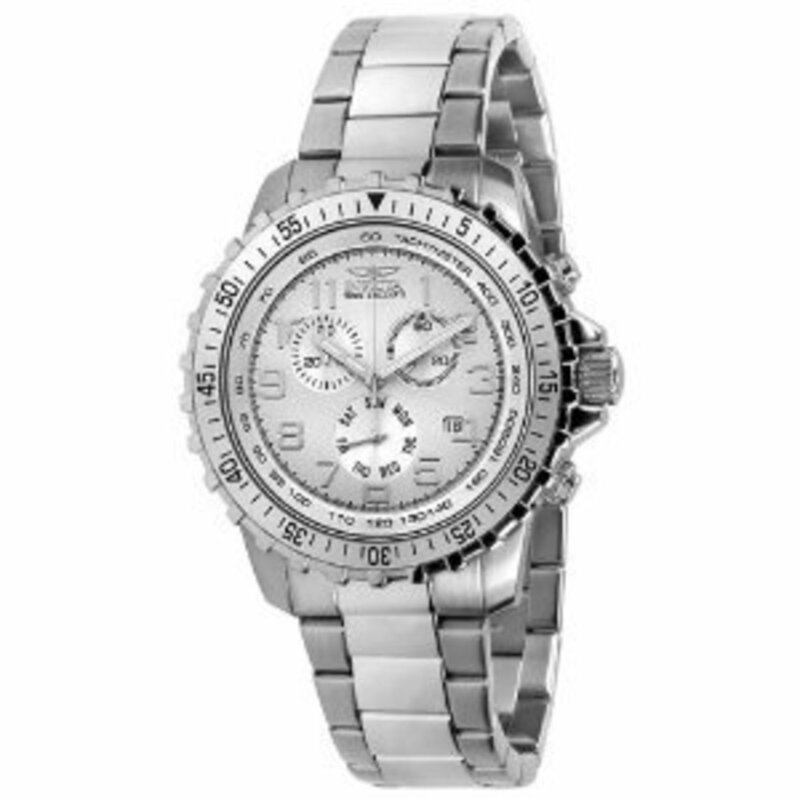 This watch, called the Oceansearch, is one of their wide line of men's surfing tide watches. I chose it mostly because it suits my personal aesthetic, but there are many other styles with similar features and a comparable database of beaches. It has the preprogrammed tide function with information on 200 beaches worldwide, but it also has their ATS system which predicts the tide for other areas too, letting you set up thousands of beaches potentially. Just use the simple display system to add in your beach of choice if it doesn't exist already. As usual this tide watch for men includes water resistance to over 300 feet, and it has a durable yet flexible polyurethane band. Overall I really like the look of this watch, it's got exactly the look I'd go for. 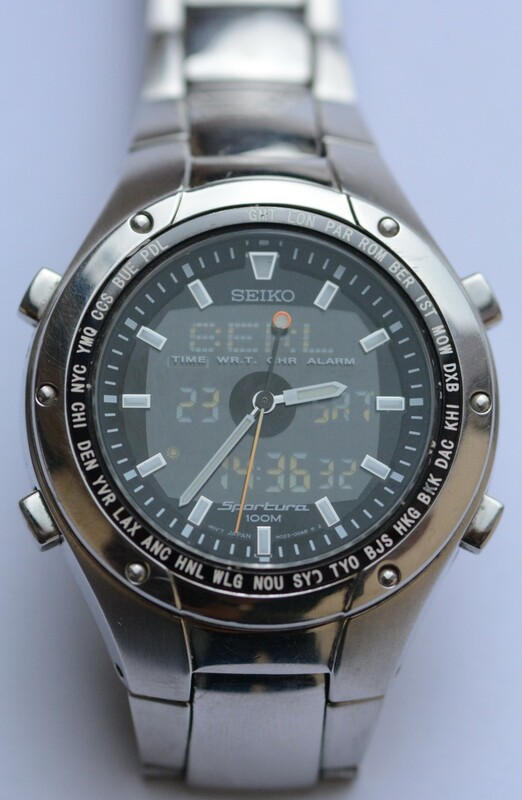 It also comes with dual time zone features, alarm, stopwatch and timer functions if you want them. Casio is a huge company in the watch industry, and it's not surprising that they've decided to enter the tide watch race. They have a number of watches that could work, but I wanted to feature the G-Shock Glide because it has a lot of nice points at a good price. First off, it has that retro-modern, chunky yet casual look in the casing and band that works well for the surfer style. It's packed with features, including moon data, world time and time zone selection, multiple alarm settings, timer and countdown, and it's water resistant up to 200 meters, which is well over 600 feet. It has a pre-programmed calendar that's good until 2099. Unless you're a lot younger and more physically fit than I am, that's probably plenty! It's also got great tidal graph info that's easy to read on the fly, which makes it a great tide watch for surfing. It's available in multiple colors and it's very shock resistant, which is perfect for the sportsman on the go. Just be prepared for a lot of compliments, Casio watches are very popular at the moment. 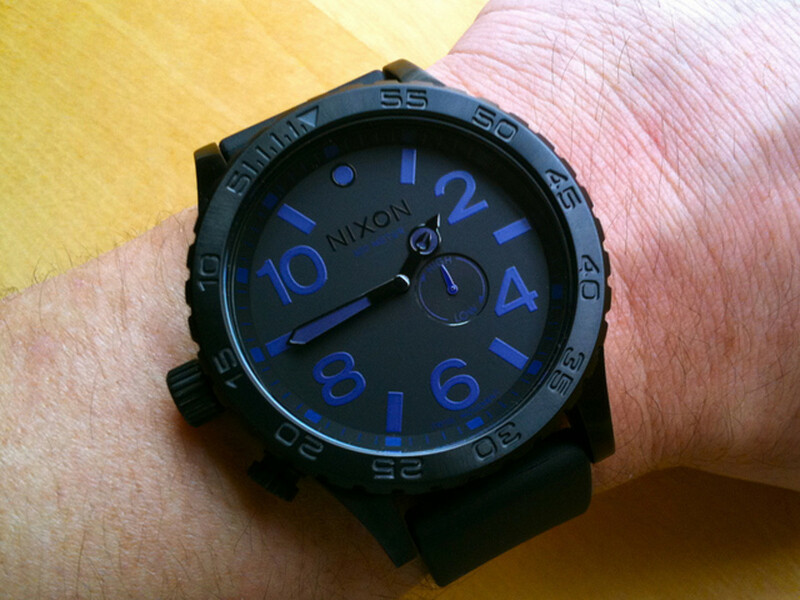 Nixon offers several men's surf tide watches in a few different formats. The introduction includes a photo of one of their analog watches, which work well if that's your preference. Personally I like this watch, the Nixon Lodown, a bit more, because it has more features and it's a bit more flexible with the data. The Lodown is an easy to read and very versatile tide watch for surfing. It has data for over 200 of the most popular beaches pre-programmed in, and the information is good for the next 15 years, which is a longer time frame than many other manufacturers offer. It's a backlit watch when you need it, and it has a certain retro vintage appeal to the styling that I really enjoy. In addition to those features, it's also highly durable, water resistant up to 300 feet, with a polyurethane band and standard buckle system. It's got a little bit of old school mixed with new school, and because of all that it's a watch I'd recommend. Do you prefer an analog or a digital tide watch for surfing? Questions or Comments? What's Your Favorite Beach?